At NYC Sportfishing Charters, we specialize in catching trophy Striped Bass in and around New York City (NYC) throughout most of the season. In late spring and summer we also fish for trophy doormat Fluke, Black Sea bass and other bottom fish. In the late fall we fish for Blackfish (Tautog). We fish in NY harbor, East River, Raritan bay and the ocean off the coast of NY and NJ. We know this area well and know the seasonal movements of the fish that live and pass through here. Captain Steve Cherry is a USCG Licensed Captain and has been fishing NY Harbor, Raritan bay and the waters off of NY and NJ for over 20 years. The Rachel Rose and Capt. 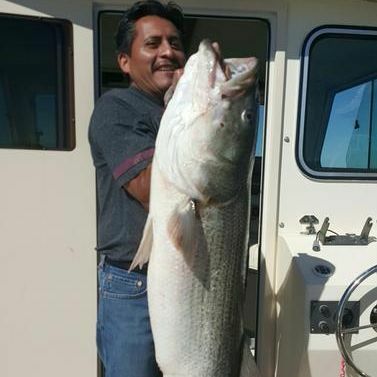 Steve are Striped Bass specialists catching striped bass to over40 lbs. on a regular basis. 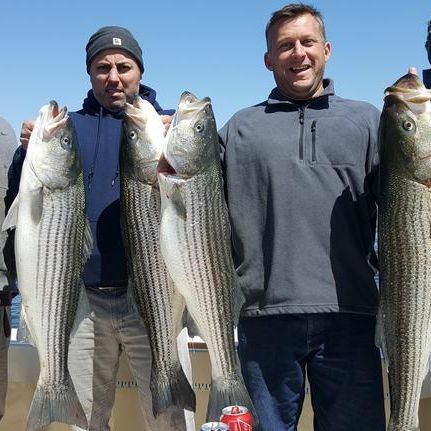 In addition to the incredible Striped Bass fishing, we are also located minutes away from some of the best trophy fluke waters in the NY/NJ area. In summer we specialize in catching big doormat fluke. Our goal is to give our clients a shot at the fish of a lifetime each time we go out and to ensure a comfortable safe day of fishing. Our main vessel at NYC Sportfishing is the Rachel Rose. The Rachel Rose is a full time charter fishing boat, offering fishing trips for multiple species from April through December. The Rachel Rose is a 2520XL Parker Sport Cabin and equipped with a 225HP yamaha engine and all the latest electronics, fishing rods, reels and tackle to ensure a great day on the water. Please call Capt. Steve for current pricing we are able to create a trip that will meet you and your families needs. Maximum of 4 passengers. Trips are 5 hours in length and price includes all gas, bait, tackle, ice and fish cleaning services. Maximum of 4 passengers. Trips are 6-8 hours in length and include all gas, bait, tackle, ice and fish cleaning services. ***Note All rates exclude gratuities for the mate. Loved this 4 hour trip with my 12 year old son. He loves to fish and Steve talked to him about fishing most of the trip. I would recommend this company to anyone very clean equipment and nice staff. Great captain, clean and comfortable boat and very knowledgeable about local waters. Catching a lot of really nice striped bass in mid-August in local waters is pretty rare around here, but he got the job done. Will definitely be back. Another great trip with Captain Steve. What a passionate and knowledgeable captain. He puts you on the fish quickly and it’s a blast. 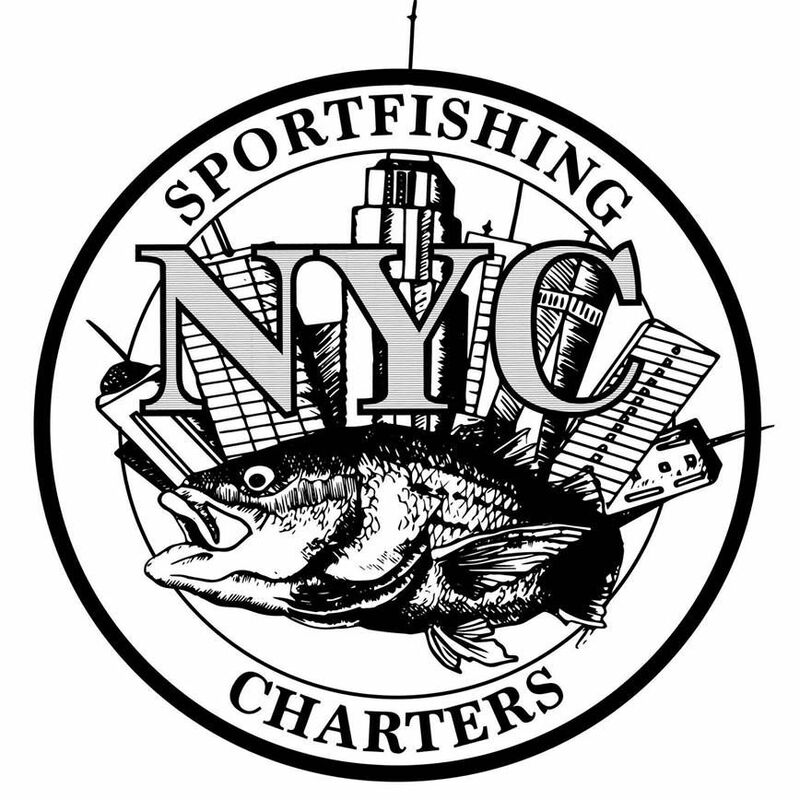 NYC Sportfishing Charters © All Rights Reserved.